Room-only deals also available, or choose a price-cutting hotel with parking package at Heathrow Airport. Enjoy discounted rates, the most comfortable stays and the easiest car parking and transfer procedures with Airparks' Heathrow hotels with parking packages. Our Best Price Guarantee means you won't find the same deals anywhere else for less. 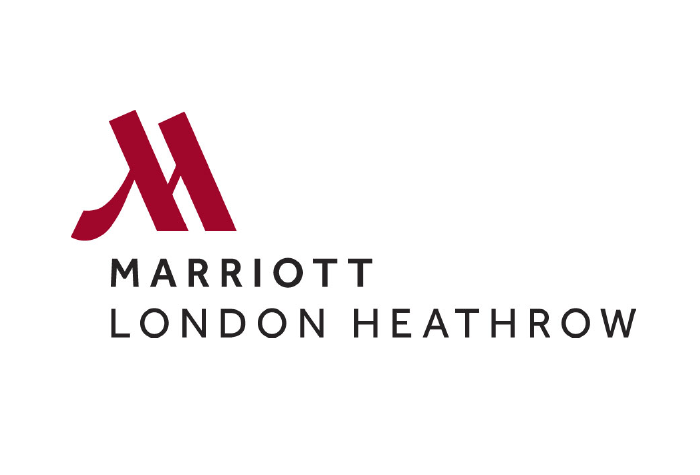 Compare the best hotels near Heathrow airport terminals, together with a choice of parking options; there's no need to book your Heathrow parking separately, we have the better deal in a single package - just enter your dates and find the best hotel for you. From budget-friendly options through to on-site hotels and packages with Meet and Greet parking, there's something to suit all needs. *This is an example price for a reservation on 16-06-2019, valid as of 16-04-2019. 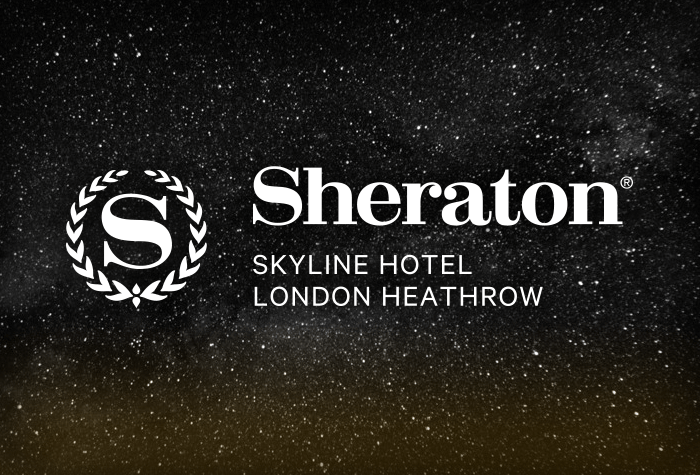 Hotels within walking distance: We offer two hotels within walking distance of Heathrow airport - the Sofitel which is actually connected to Terminal 5 and the Hilton at Terminal 4 - both of which can be packaged with parking in the hotel grounds. You'll drive straight to the hotel and park your car on-site where it'll stay for the duration of your holiday - on the morning of your flight, just take a short stroll through an undercover walkway and you'll be at check-in promptly. 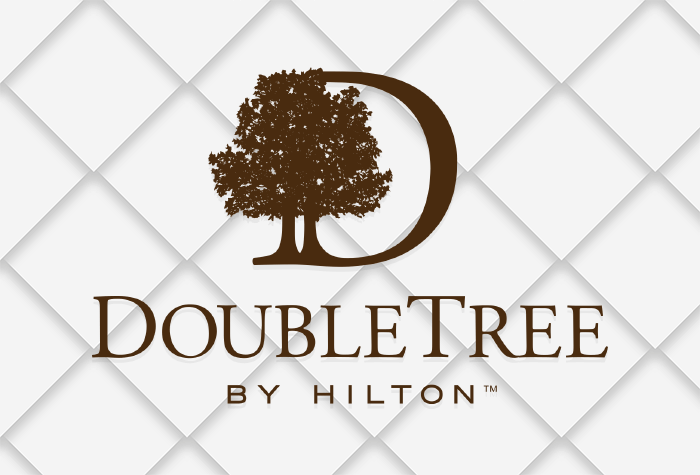 Hotels with Meet and Greet parking: Another way to minimise transfer time is by booking your hotel with a 'Meet and Greet' service, which is the same procedure as a valet service. Park at the hotel for the night of your stay and then drive to the terminal on the morning of your flight (or vice versa if your stopover is after your trip). You'll be met by a fully-insured driver who will take your keys and park up for you while you walk to check-in. Get some well needed rest and a delicious breakfast before you travel with a night's stay in a Heathrow bed and breakfast. View our top B&B recommendations. We have a selection of different parking options available with our hotels at Heathrow airport to ensure all needs are catered for. To help you choose, we've provided a guide to the different types on offer and the way they work. We've also included information about how your transfers will be arranged, as these differ depending on which type of parking you've booked. Parking at the hotel: If your reservation includes 'parking at the hotel', you will need to drive to your chosen accommodation and park within the grounds. You'll keep your own keys and your car will stay there for the duration of your holiday. Booking this kind of parking means you'll need to arrange your transfer from the hotel - in some cases the hotel may run their own transfers or you may need to arrange a taxi to the airport, which can usually be organised through reception. Secured: Our packages with 'secured' parking involve your car being parked at a separate car park to the hotel you're staying at. You will need to drive your car to the hotel for your overnight stay, and move it to the car park the following morning (or vice versa if you're staying the night after you land). Your car will be stored in a highly secured airport car park and you will be able to take advantage of the free and frequent shuttle transfers. Meet and Greet A 'meet and greet' service is another term for valet parking. You will drive your car to the airport after your overnight stay (during which time you'll park on the premises at no extra cost) where you'll be met by a fully-insured driver, who will take your keys and park your car for you. On your return, your car will be brought back to where you left it so you can get started on the journey home promptly. This service eliminates the need for any transfer as you will be just a short walk away from check-in. Having 4 different terminals means London Heathrow can be a confusing airport to try and navigate - particularly in the early hours before a flight, or late at night after you've landed. By picking a hotel close to the terminal you are due to fly from, you'll avoid having to negotiate busy airport traffic whilst cutting down the amount of time it'll take you to get to check-in, so we've put together a guide to the most convenient hotels for each terminal. Terminal 2 and Terminal 3 are located in the centre of the airport, right next to each other. A single road ('Tunnel Road E') leads directly to both, so all nearby hotels on Bath Road are equally convenient for either terminal. 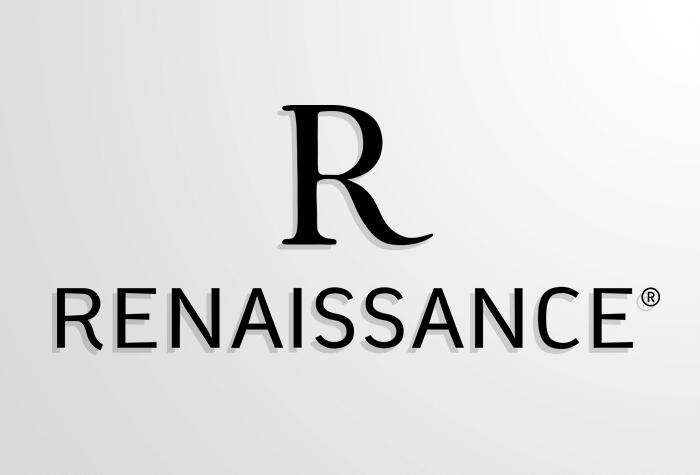 Renaissance - Physically the closest to the terminals is the 4-star Renaissance, where you can actually watch the planes take off from the hotel. 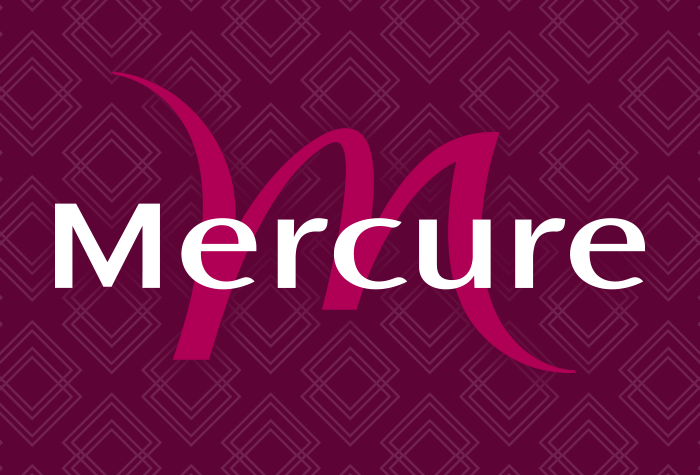 We offer packages including parking at the hotel or with a Purple Parking Meet and Greet service. If you opt to park at the hotel, you can transfer to the airport via the Heathrow Hoppa in 13 minutes - pre-book your Hoppa tickets through Airparks for a discounted price. Park Inn - The 4-star Park Inn is just 15 minutes away from the airport - transfers are via the Heathrow Hoppa which runs regularly 04:27 - 23:47. 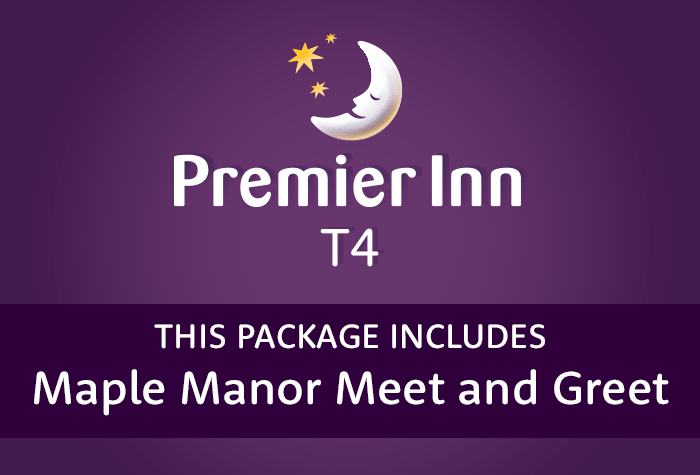 Parking included with the Park Inn is 'secured', meaning your car will be stored in a separate car park run by Maple Meet and Greet for the duration of your trip. You will need to drive straight to the hotel and park within the grounds, then leave your keys with reception when you check in. A fully insured driver will park your car in Maple's secured car park while you're away, and it'll be brought back to where you left it for your return. 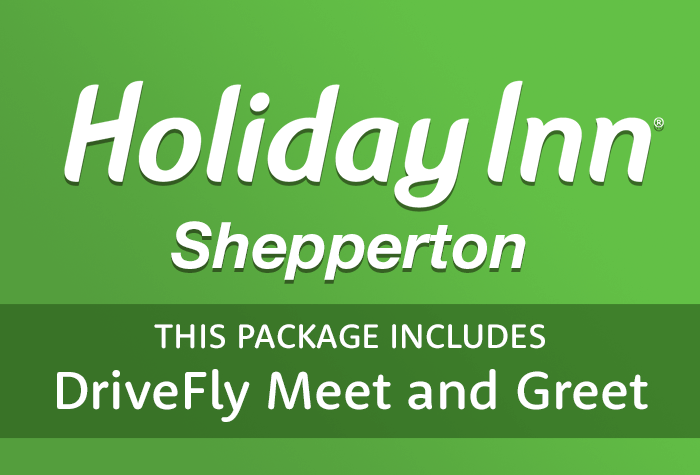 Drivefly Meet & Greet parking packages - Another way to organise your overnight stay with convenient access to terminals 2 and 3 is to book a package with Drivefly Meet and Greet T2 & T3 included. 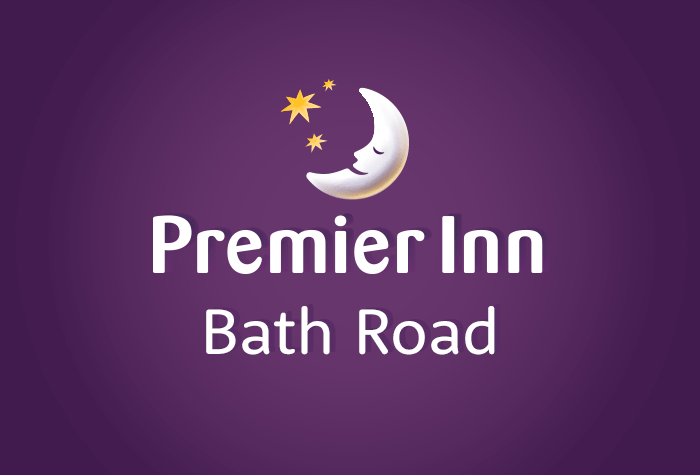 You'll drive to your chosen hotel - either the Premier Inn or the Doubletree by Hilton - and park within the grounds during your overnight stay (this will not cost you extra). In the morning, head to the airport in your car where you'll be met by one of Drivefly's professional chauffeurs who will take your keys and park your car for you. After you land back your car will be waiting for you right where you left it. 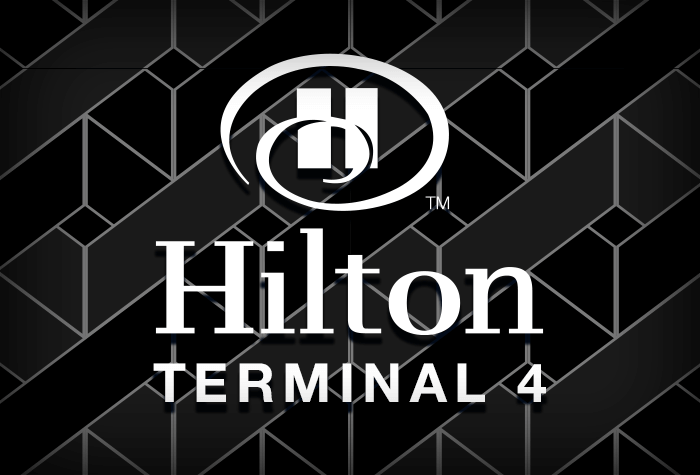 Hilton T4 - you can book the Hilton at Terminal 4 with parking in the hotel grounds, meaning you can drive straight to the hotel to park your car and it'll stay there for the duration of your holiday. Because the hotel is connected to the terminal by a covered walkway, it'll only take you a few minutes to stroll to check-in on the day of your flight. This means you won't need to organise a transfer and you can even make the most of the extra time with a breakfast or dinner, working out in the on-site health club or relaxing with a drink at the hotel's bar. 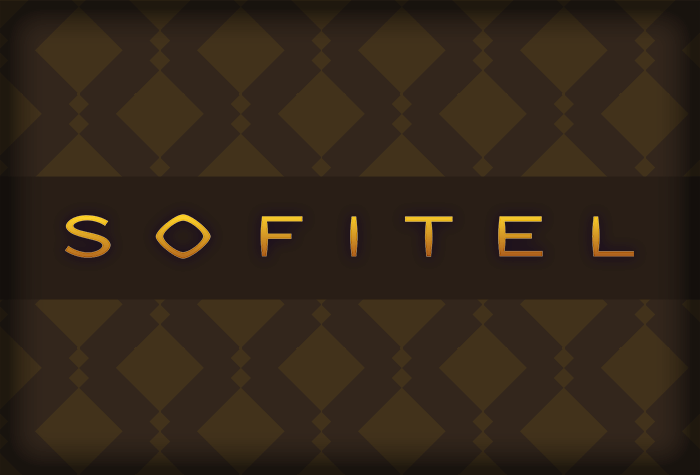 Sofitel - The Sofitel at Heathrow is connected to the terminal via an undercover pathway making it the most convenient accommodation for customers flying from Terminal 5. Parking is within the grounds so you'll just need to drive straight to the hotel and find a space. It's our only 5-star hotel at the airport which, coupled with the convenience of its proximity, makes it a really luxurious choice for your airport stopover. Thistle T5 - The Thistle T5 is just 5 minutes from terminal 5 via one of the driverless POD shuttles. 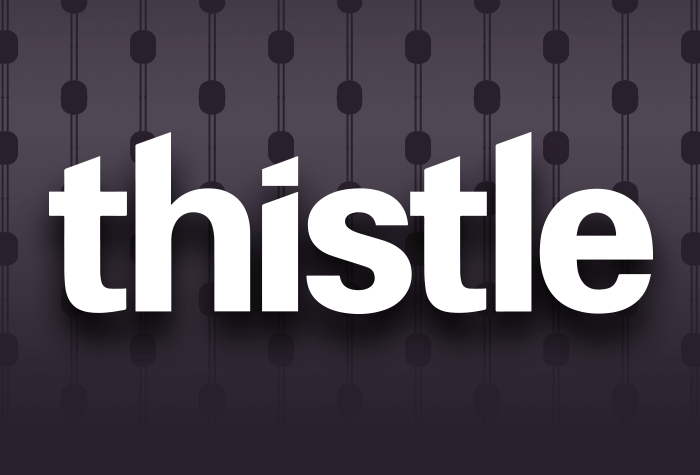 If you book the Thistle, the parking will be within the hotel grounds meaning you can drive straight to the hotel and park your vehicle on-site. It'll stay exactly where you left it and on your return just ride another POD back to the hotel. 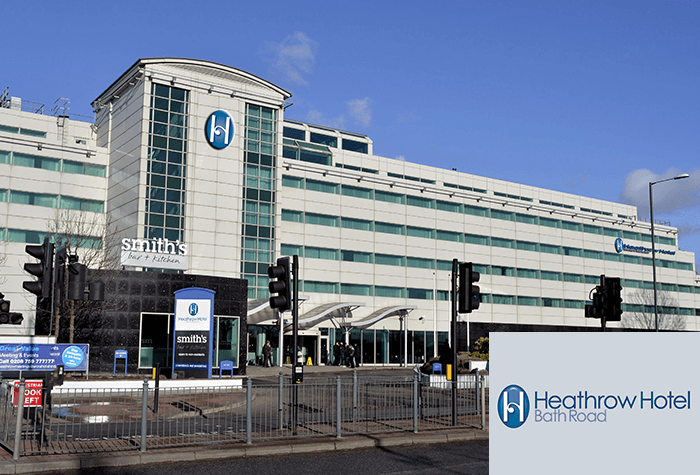 If you working to a budget or just looking to save a few pennies so you have more to spend while you're on holiday then it could well be worth looking at our cheap Heathrow hotels. All of our hotels represent excellent value for money but sometimes a slightly longer transfer or a few less frills at the hotel can turn into great savings for you, and remember, book early to save money with Airparks. 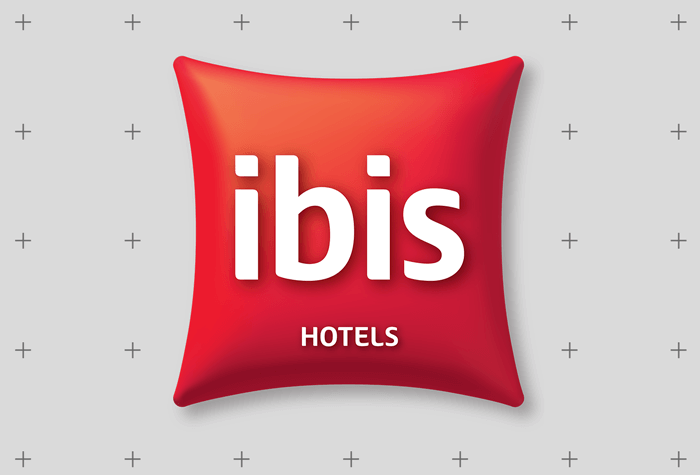 Below we'll give you details of our cheap hotels at Heathrow Airport. 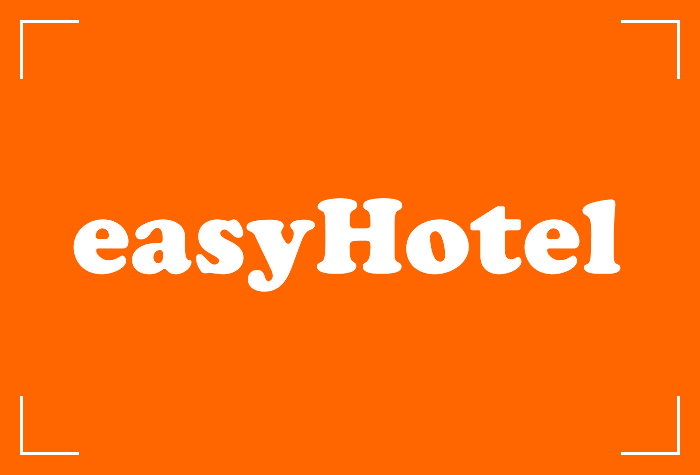 The easyHotel may not be packed with amenities but it does give you a cosy and comfortable room where you can rest your head and is the cheapest hotel near Heathrow Airport. 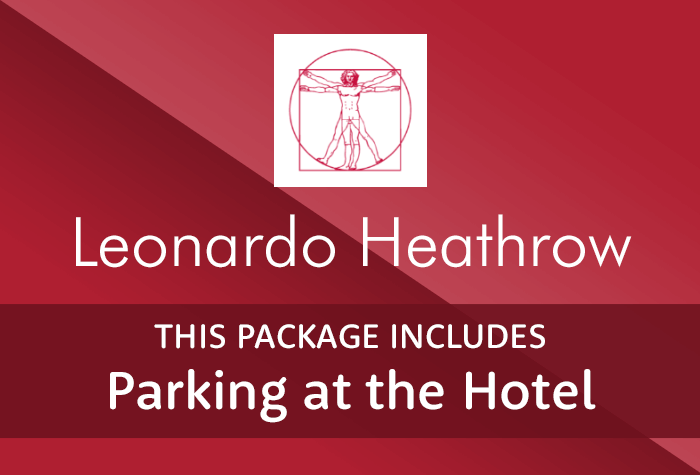 Parking is on-site at the hotel so all you need to do is drive to the hotel and find yourself a space, when it's time to head to Heathrow Airport you can catch the Heathrow Hoppa for £8 return. The trip takes about 25 minutes. The easyHotel doesn't have it's own restaurant although there are a couple of vending machines in the public areas; if you're looking for a tasty meal the White Hart pub is just a few minutes away by foot. The rooms are a bit on the small side by they don't lack in comfort and you'll have everything you need for a good night's sleep. 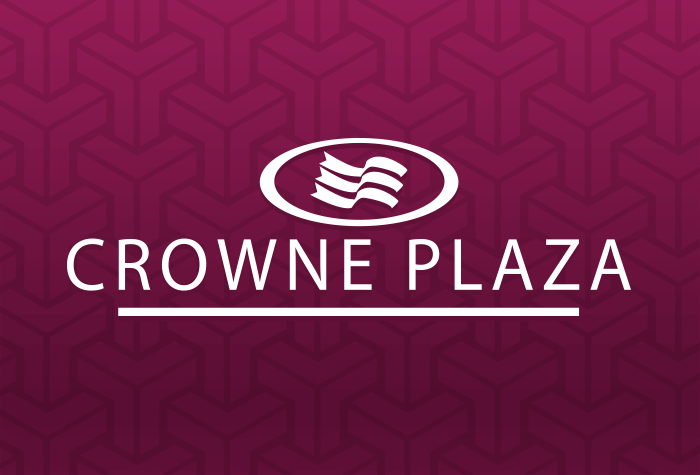 Although you may be trying to save some pennies that doesn't mean you have to skip on a luxury stay, and the Crowne Plaza is just that. Free WiFi, an indoor swimming pool and a 9 hole golf course makes this hotel something special. 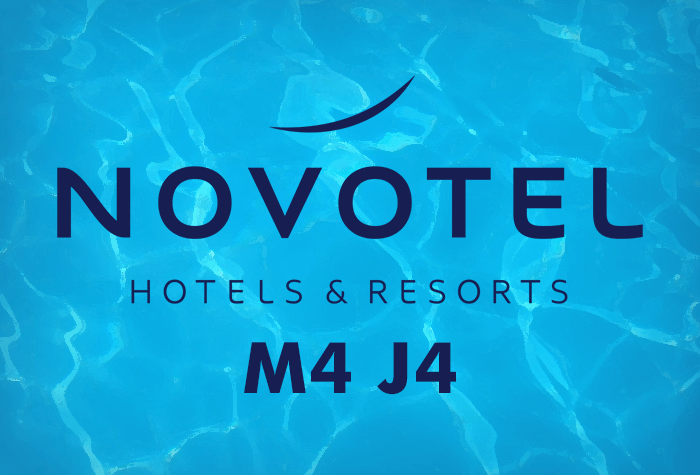 Parking is provided on-site at the hotel with a 20 minute transfer bus costing £8 per person for a return. Alternatively you can use the Dirvefly Meet and Greet service - simply drive to the airport in the morning where a driver will meet you and park your car while you stroll to departures. When you return your car will be brought back to you. A delicious buffet breakfast at the hotel including made to order omelettes and eggs costs £18.50 per person. In the evening you can dine at one of two on-site restaurants serving either Indian or traditional British dishes. 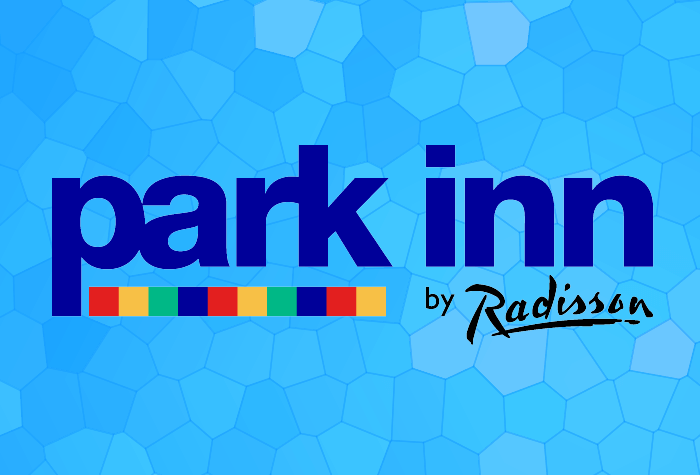 The Park Inn is the largest Heathrow hotel and offers 4 star accommodation, a fitness centre with indoor pool and free, high-speed, WiFi. Parking is provided by Maple Meet and Greet, at the hotel so all you need to do is drive there and park up. Your car will be moved to a secure car park by a professional driver and brought back for your return. When you need to head to Heathrow Airport you can catch the Heathrow Hoppa from outside the hotel; the journey takes around 20-30 minutes and costs £8.50 for a return ticket. In the morning the hotel offers a generous buffet breakfast costing £11.50 per person or you can select from a menu of made to order meals if you'd prefer something specific. In the evening the RBG Grill serves a delicious menu with a Southern American flavour. 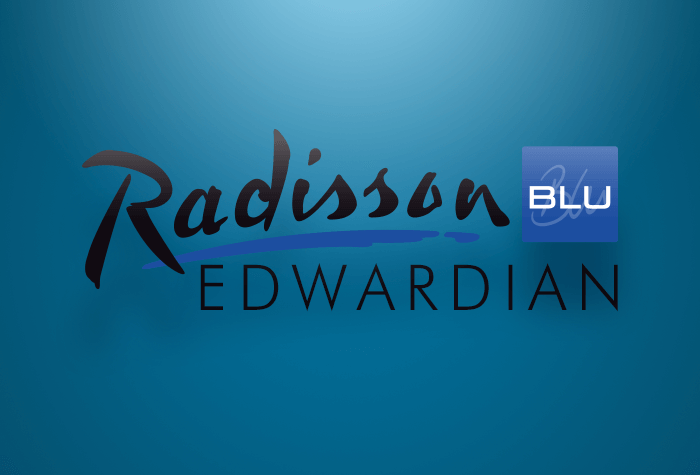 A luxury, 4 star hotel just 1 mile from Heathrow Airport, the Radisson Blu is a touch of luxury to start your holiday off right. 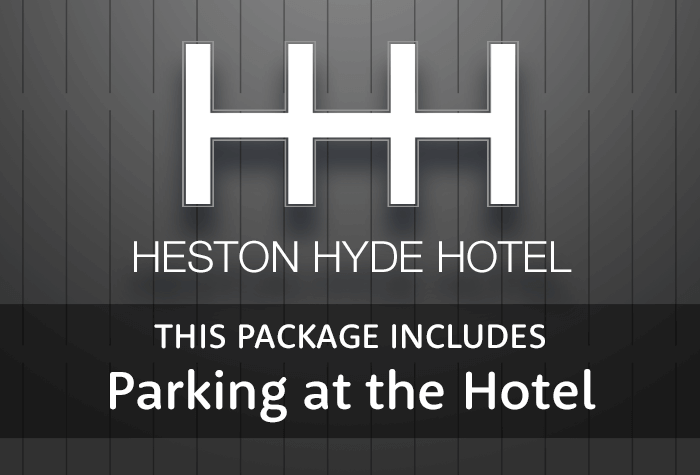 We offer parking either at the hotel or using the Drivefly Meet & Greet service. If you choose to park at the hotel you can catch the Heathrow Hoppa which will take 20-30 minutes and costs £8.50 per person for a return. In the morning you can choose between a continental buffet for £12 per person or a full buffet including cooked items for £17.74 per person. In the evening you can choose to eat at the Steak and Lobster or the Annayu restaurant which provides a mix of classic and contemporary Indian dishes. The Thistle Hotel is a stylish 4 star hotel close to the Heathrow Airport. 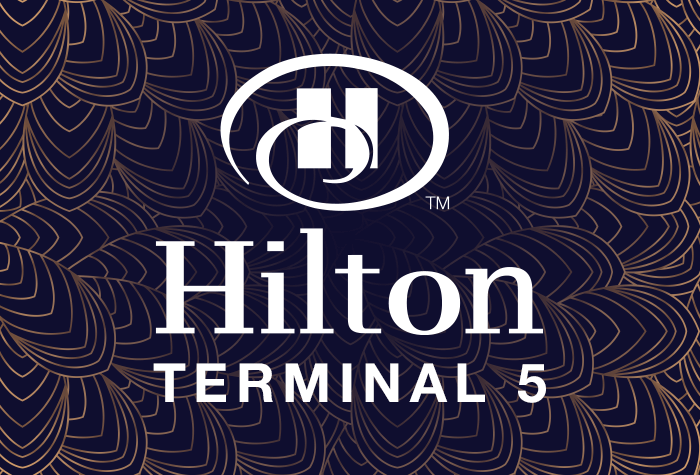 Parking is provided on-site at the Thistle Hotel and when it's time for you to head to the airport you can jump in the driverless POD which will get you to Terminal 5 in 5 minutes. It costs £5 per person and runs every 3 minutes. In the morning you can head down to the main restaurant where you'll be treated to a free breakfast buffet of tasty cooked and continental breakfast items. In the evening the Runway View bar and restaurant serves a variety of modern British and European dishes. 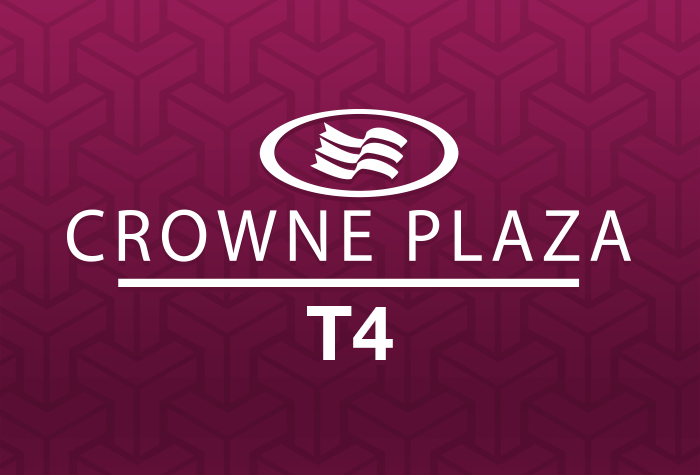 It's easy to see why the Crowne Plaza is our most popular hotel at Heathrow airport. This 4-star establishment offers a range of facilities including an on-site gym and spa, 2 restaurants, 2 bars and unlimited WiFi. The rooms are soundproofed and have both A/C and heating so you can adjust the temperature to create the perfect atmosphere for a great nights' sleep before you fly. The 3-star Thistle is only 5 minutes from terminal 5 via the novelty POD shuttles, so it's a great choice for customers who want a sought-after hotel in close proximity to the airport. Guests can make use of the complimentary unlimited WiFi, and a buffet breakfast is included in the price of your stay so you can fill up before you fly. 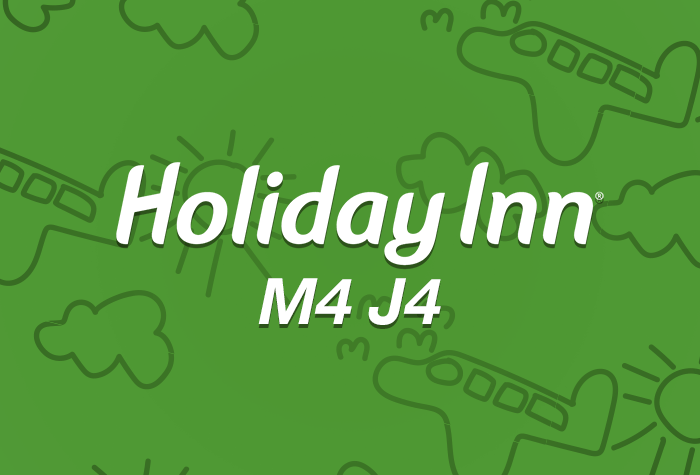 You know what you're getting with a stay at a Holiday Inn, and the M4 Jct 4 hotel near Heathrow airport is no exception. All the rooms come furnished with blackout curtains as well as air conditioning so you can get a peaceful nights' sleep, as well as having high speed internet to enable you to stay connected. Transfers are via the Heathrow Hoppa, and you can pre-book tickets through Airparks when you make your reservation. Overlooking the runway, the 4-star Renaissance is a great choice for plane enthusiasts or anyone looking for a good view. The rooms are triple-glazed so you won't have to worry about being disturbed in spite of the close proximity to the airport, and if you'd like to see the planes take off and land from your bedroom you can request this at reception. Transfers aren't needed as the Renaissance can be booked with Meet and Greet parking, so you'll just need to park at the hotel overnight (at no extra cost) and then drive to the airport the following morning which will take 7-15 minutes depending which terminal you're flying from. 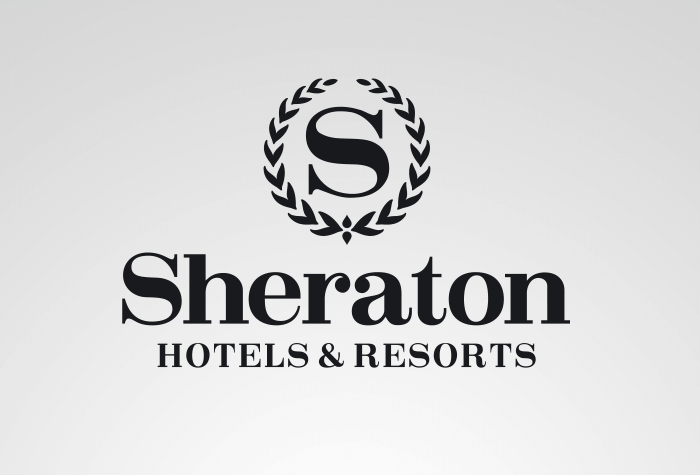 The Sheraton Skyline hotel can either be booked with parking at the hotel or with a Purple Parking Meet and Greet service. If you opt to park at the hotel, you can transfer via the Heathrow Hoppa in 10-15 minutes depending on which terminal you're flying from - Hoppa tickets can be pre-booked through Airparks alongside your hotel reservation. 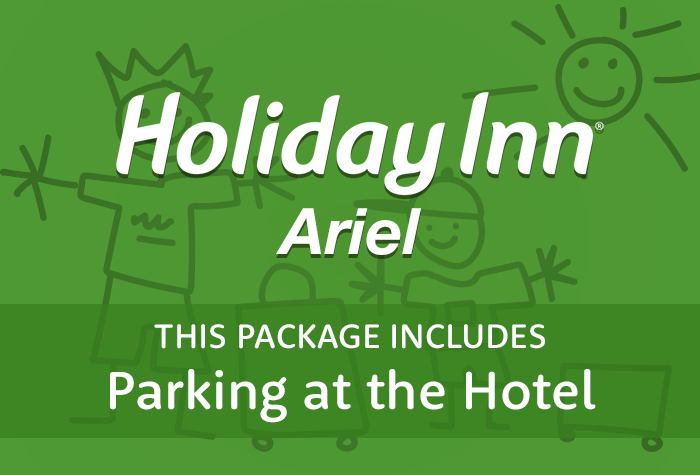 If you choose to book your package including Meet and Greet, you'll still need to park at the hotel during the night of your stay (at no extra cost to you). In the morning, drive to the airport where you'll be met by a Purple Parking chauffeur who will park your car for you, and bring it back on your return. When we booked buses went from hotel to terminal 4. This changed making it more complicated to get from hotel to T4. 2 buses or the shuttle and a bus is not want you want after a long flight. Apart from that all good. Indian meal at the hotel was one of the best we have eaten. Parking a little remote.... on distant grassy knoll!